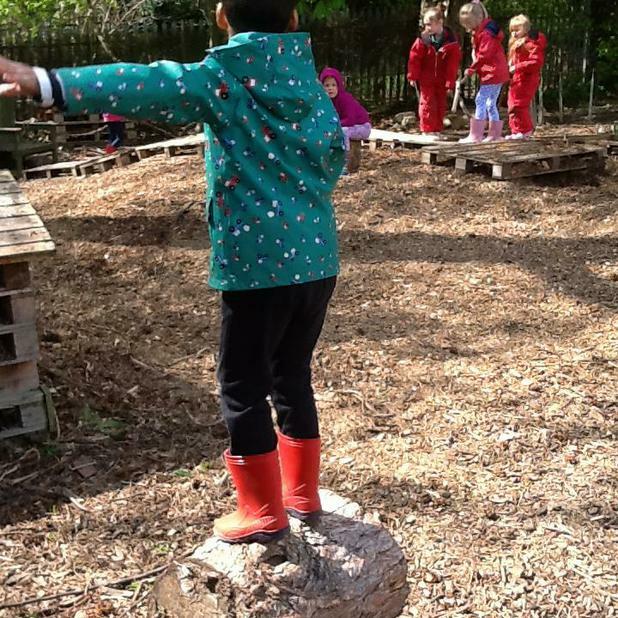 We are Hedgehogs, Rabbits and Owls! 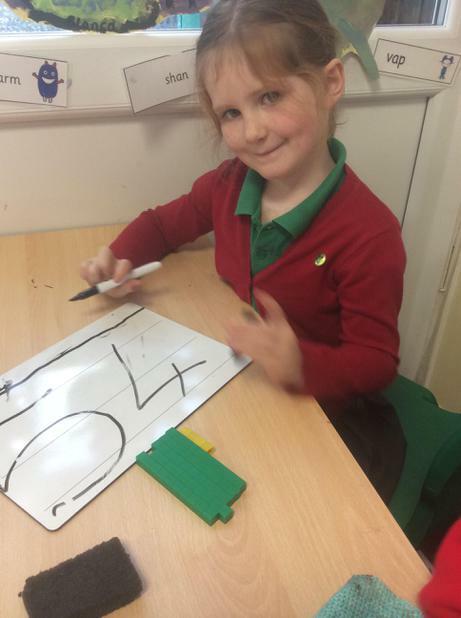 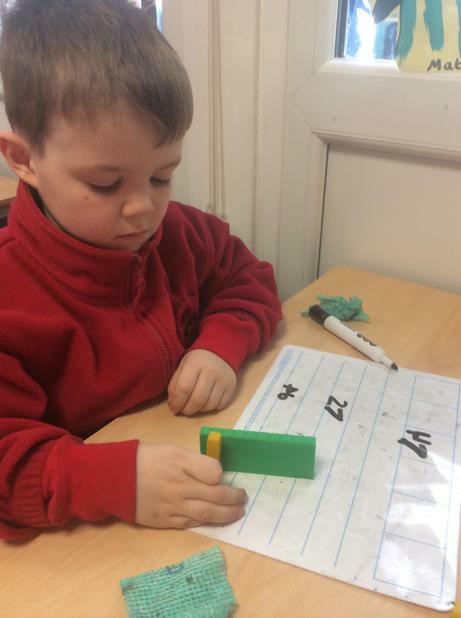 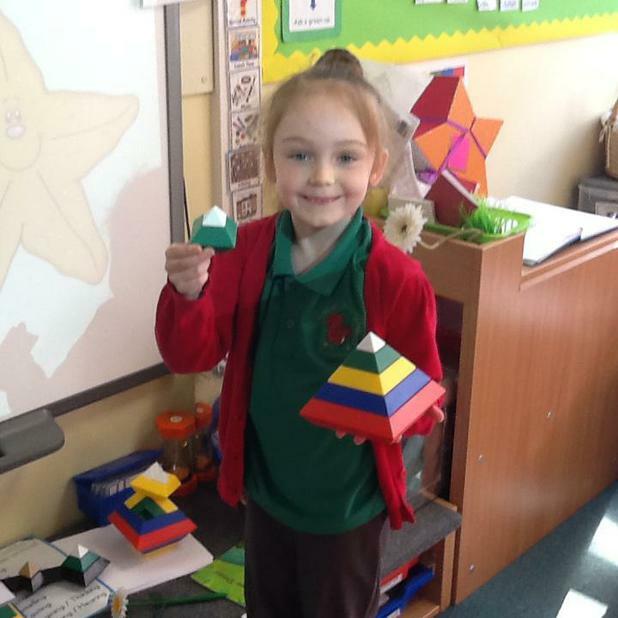 In Year One we build on all the key skills we have learnt in the Foundation Stage and progress further with reading, writing and maths. 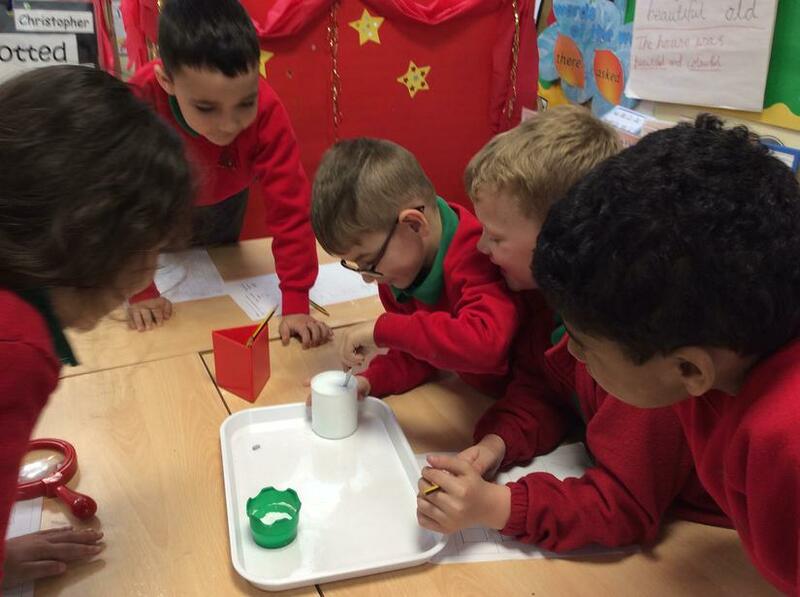 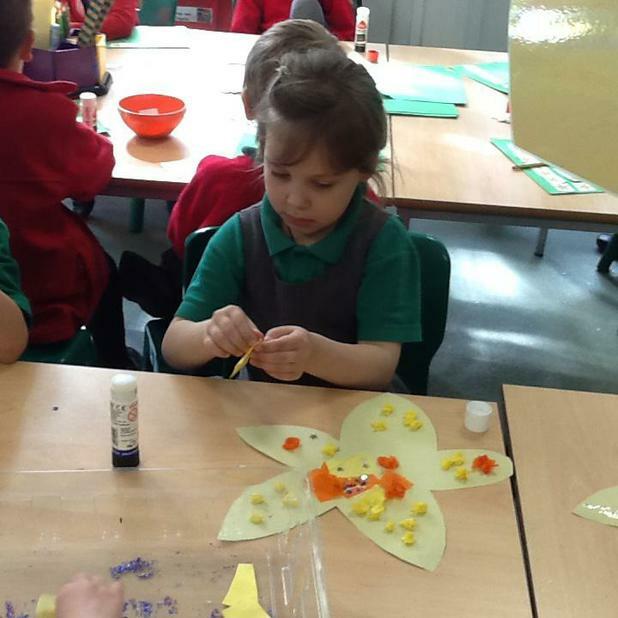 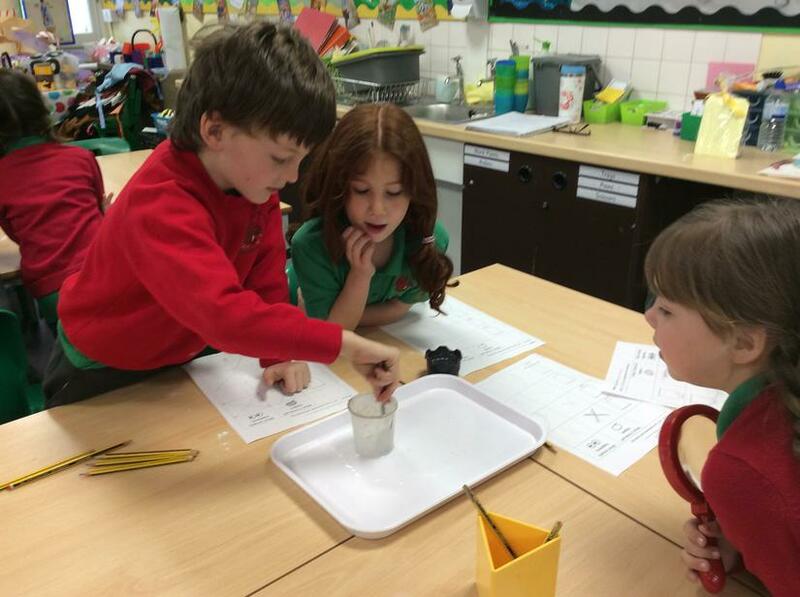 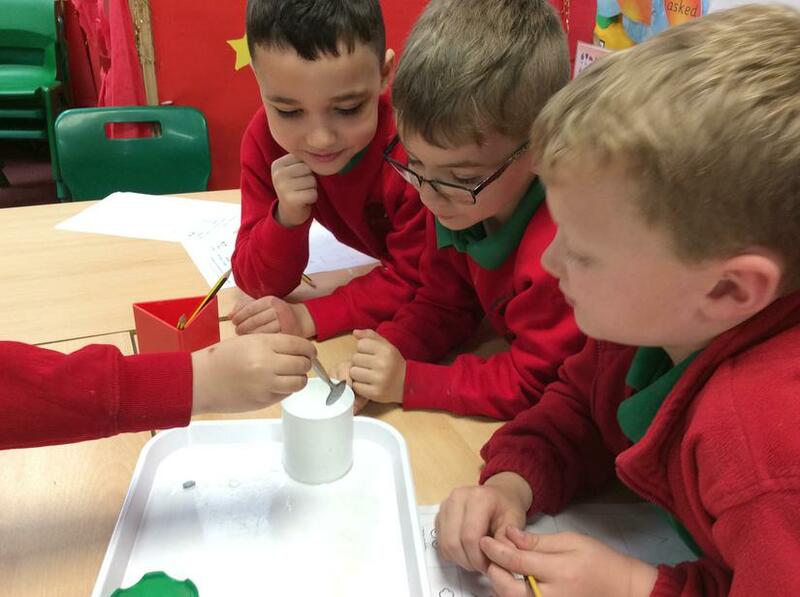 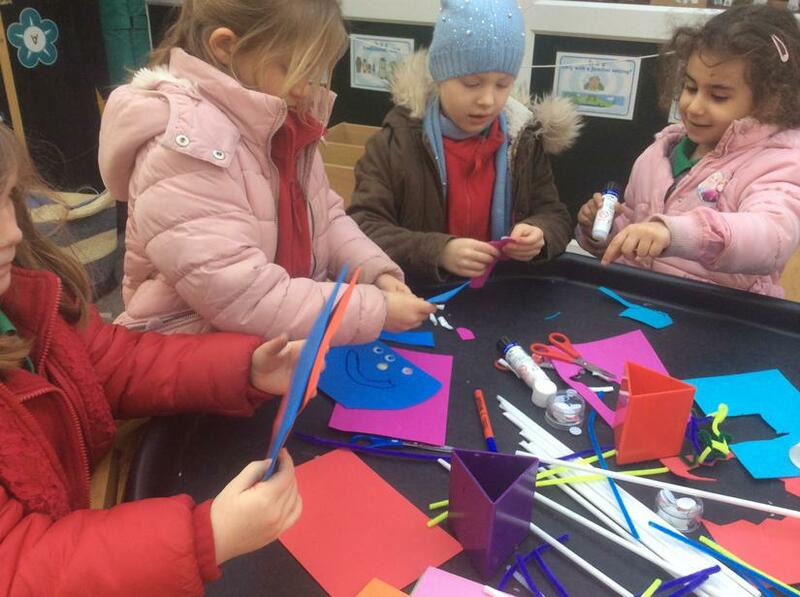 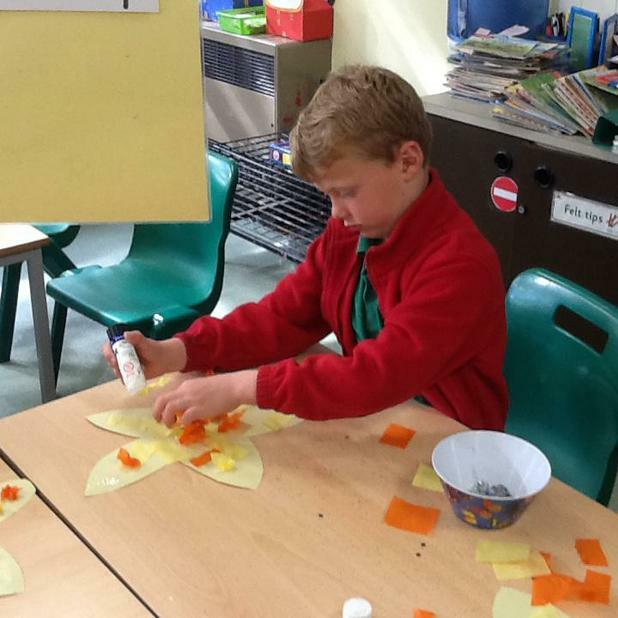 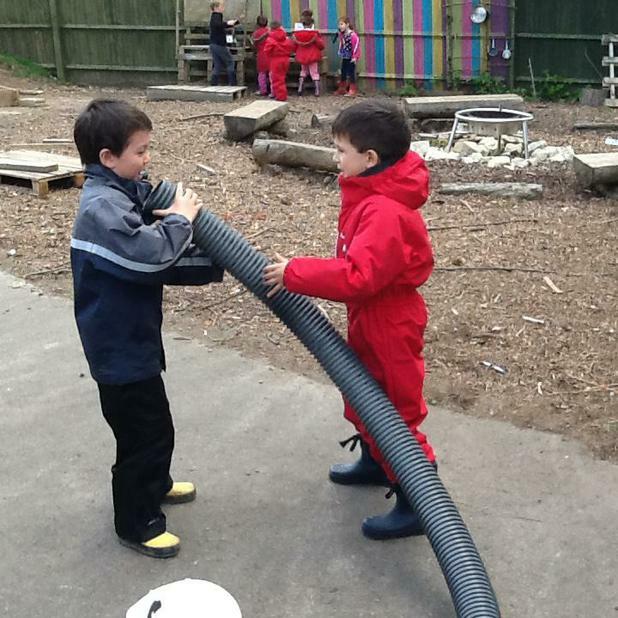 Wherever possible we learn skills through topic based activities and our topics change each term. 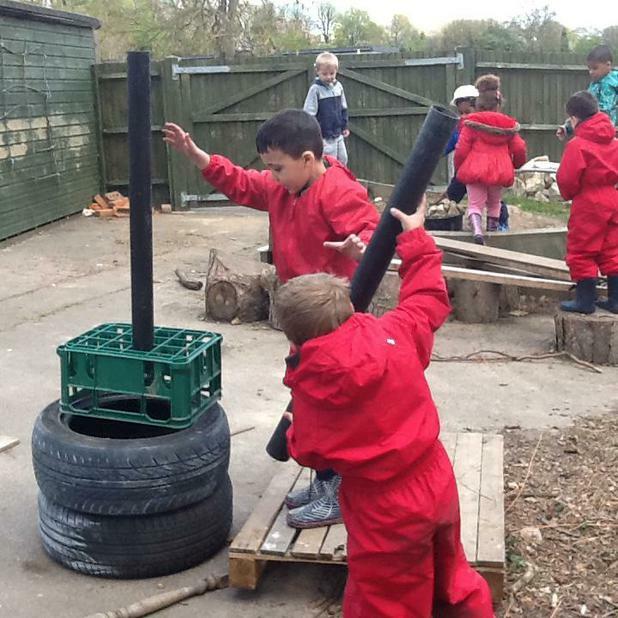 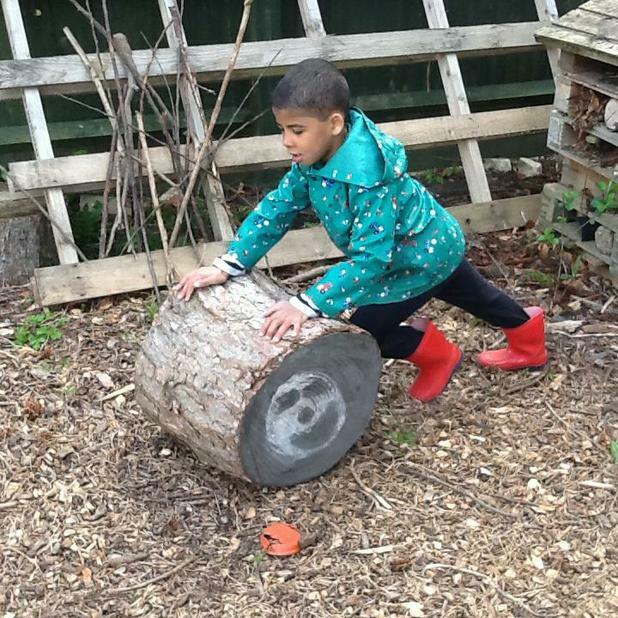 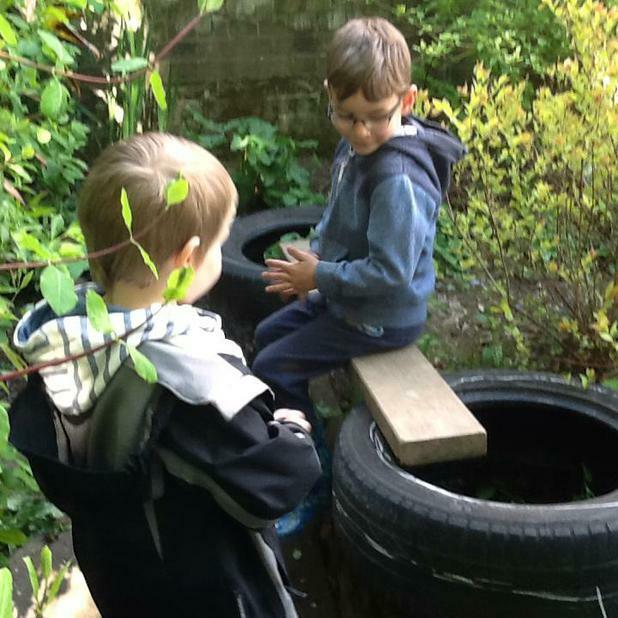 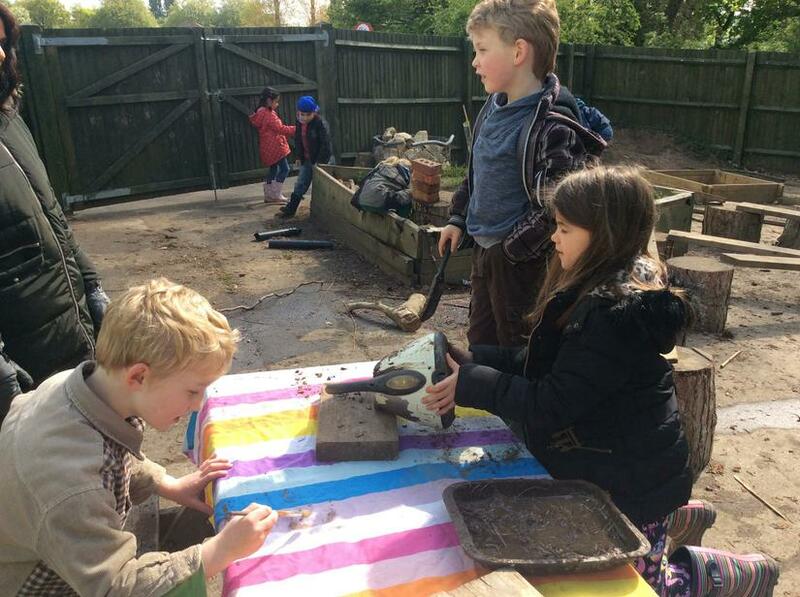 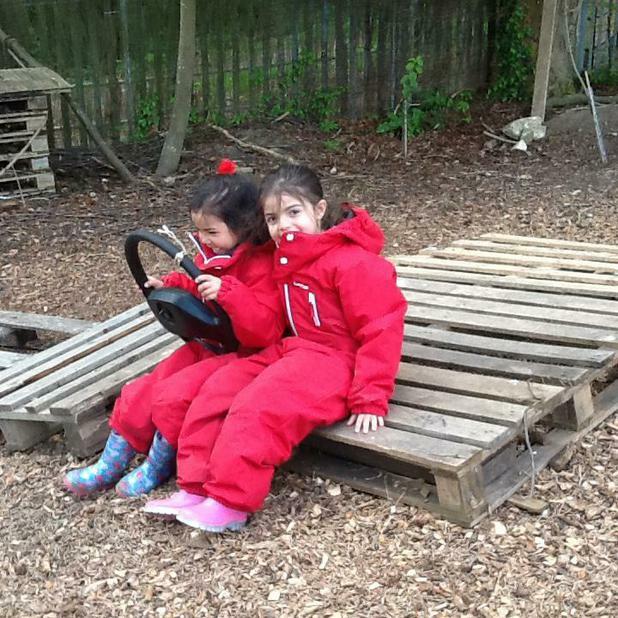 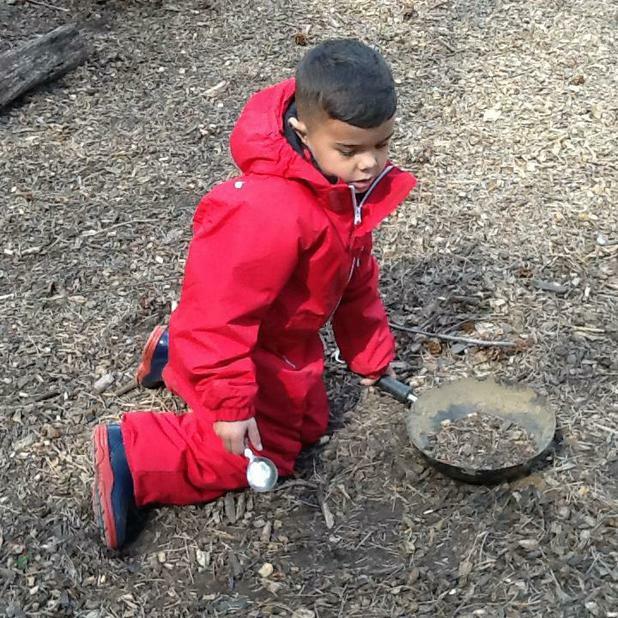 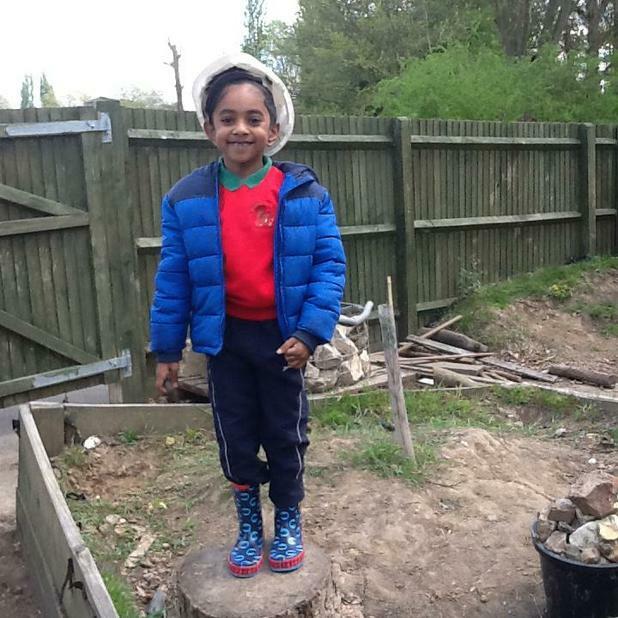 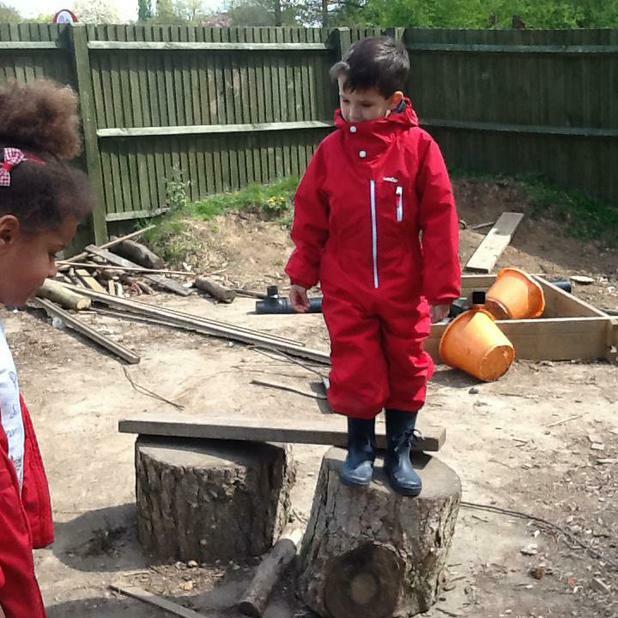 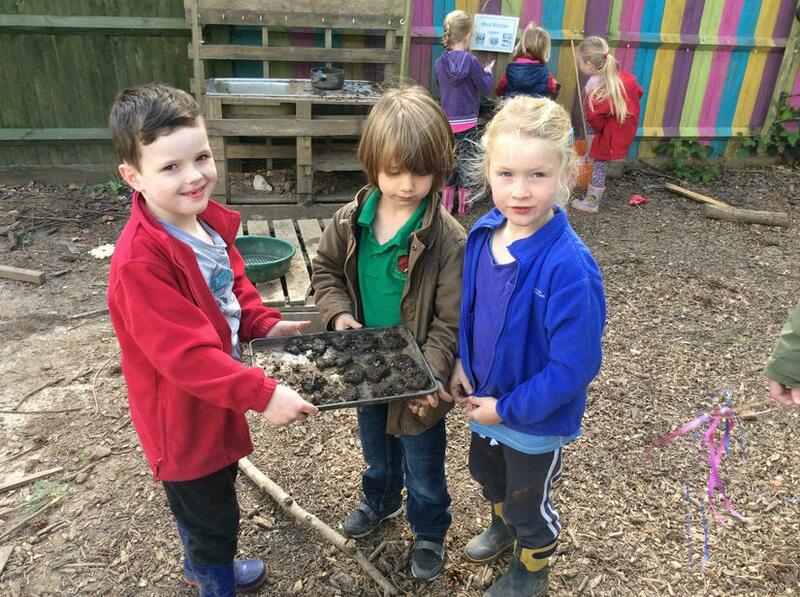 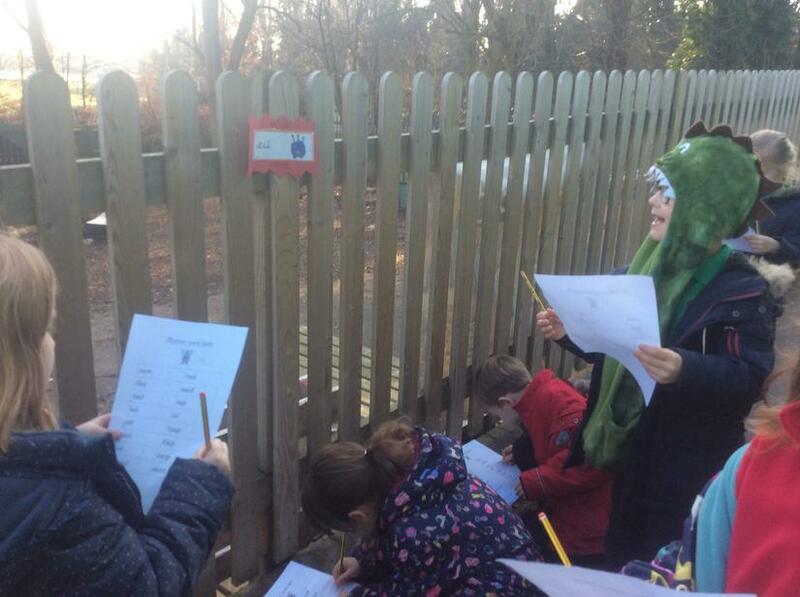 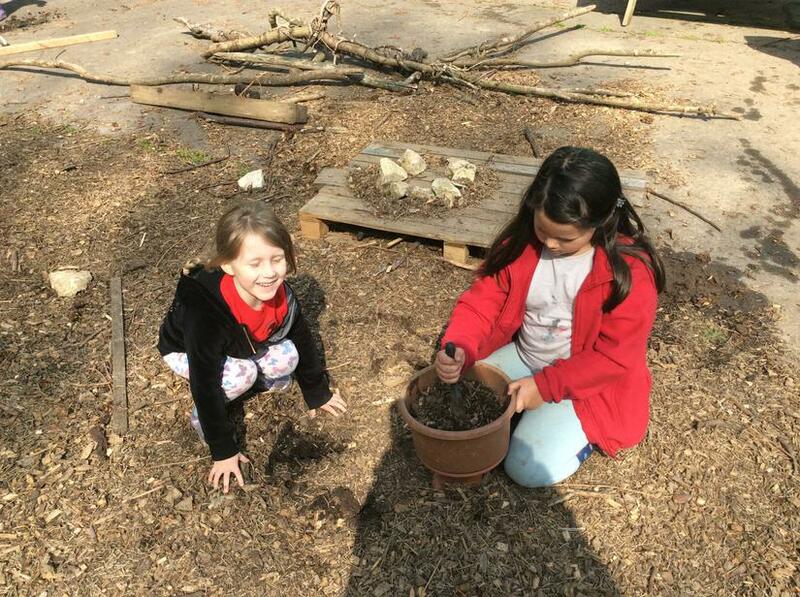 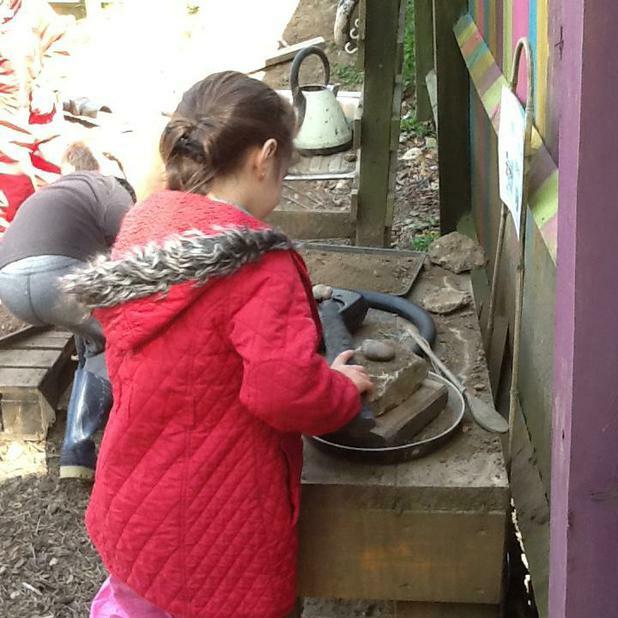 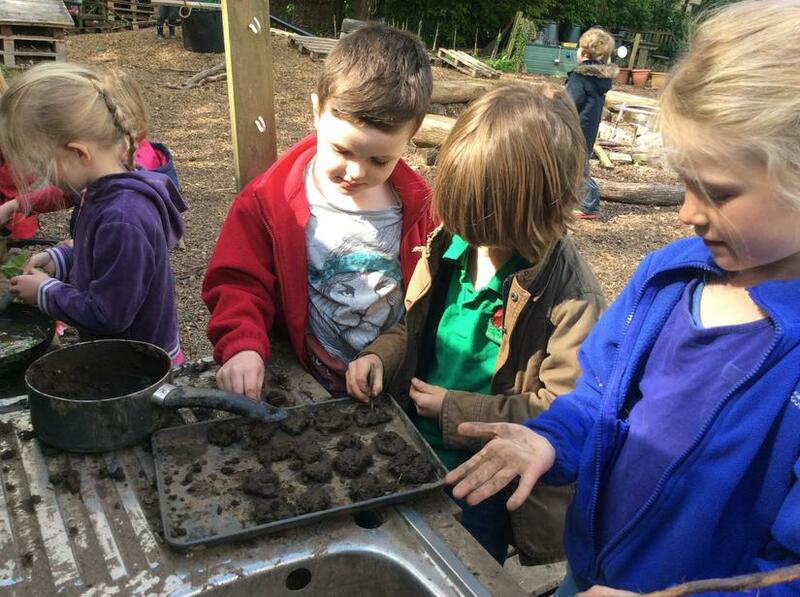 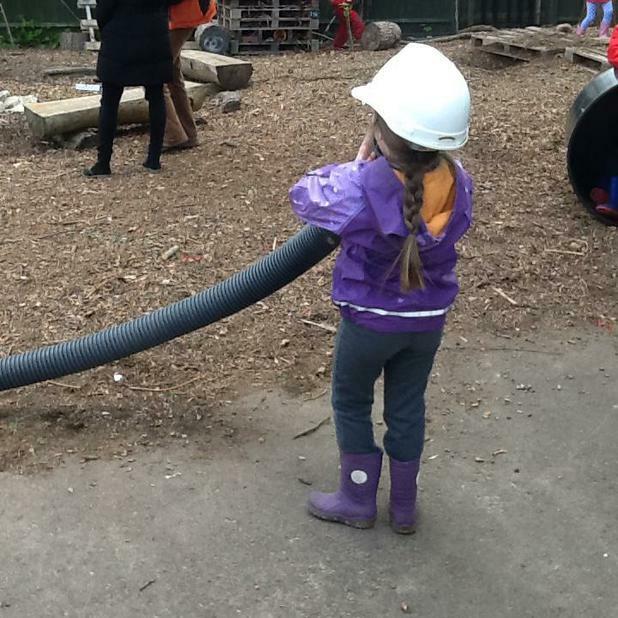 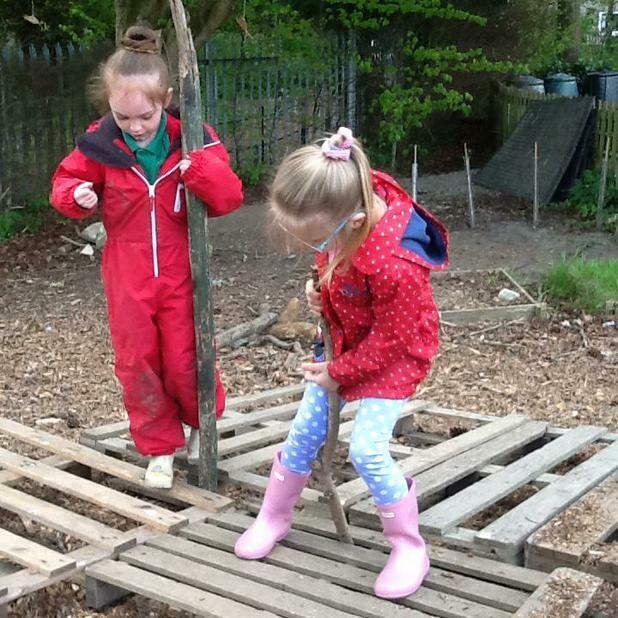 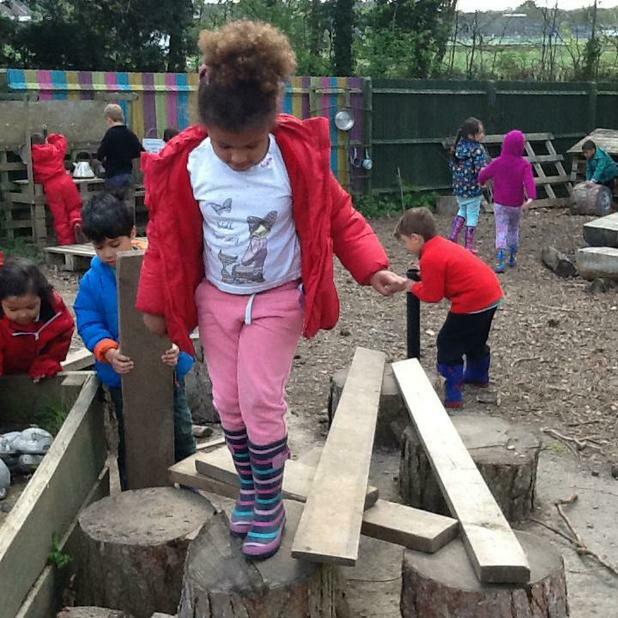 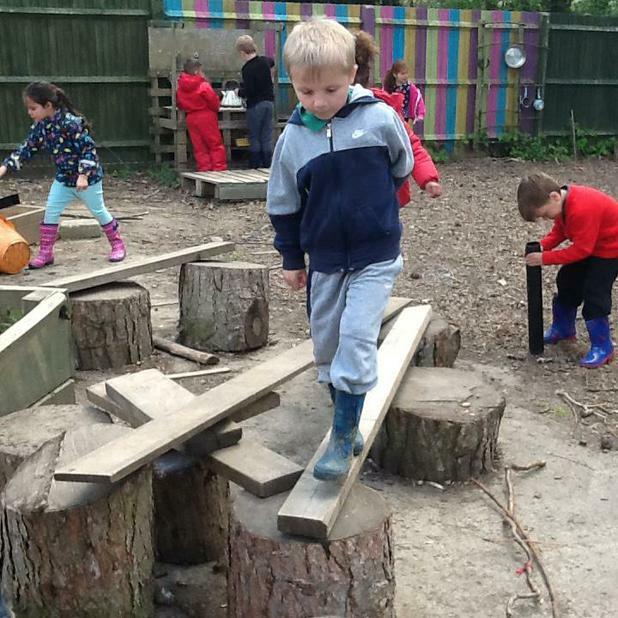 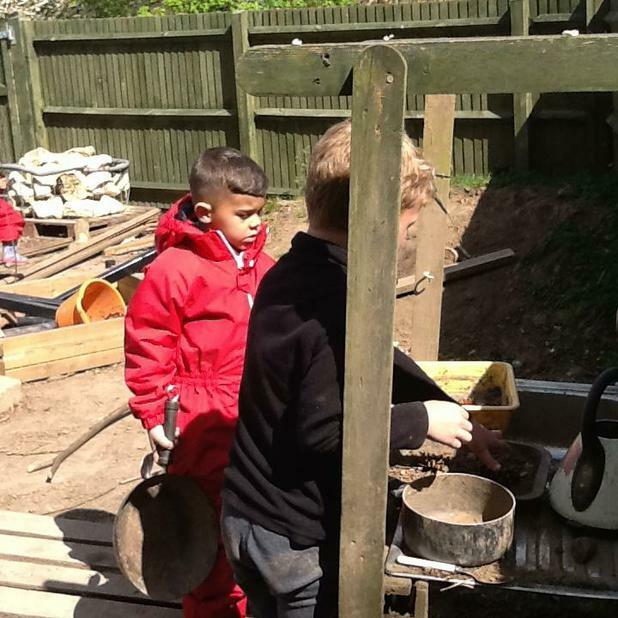 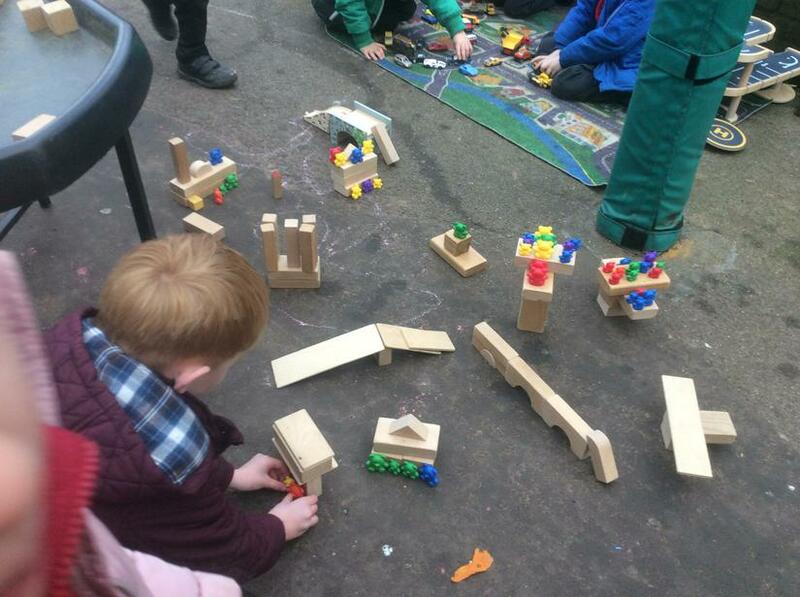 Our outdoor space supports active learning and we encourage children to develop independent learning as well as guiding them through tasks and challenges. 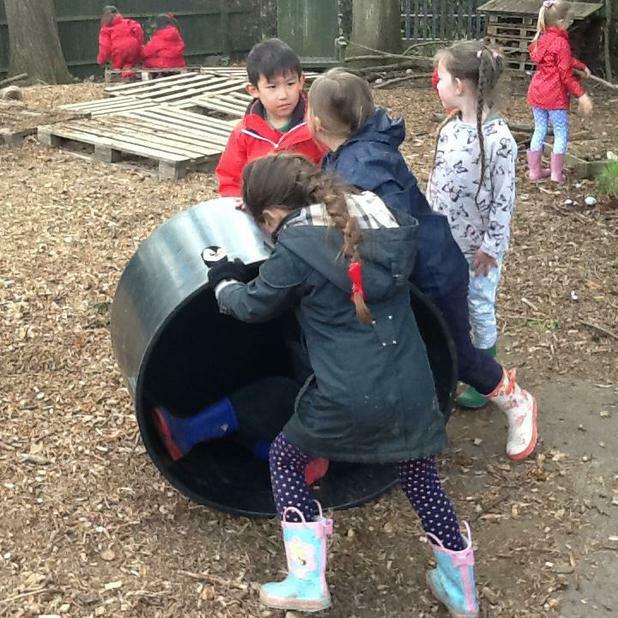 Our Curriculum Map and Year One Newsletters contain lots of specific information about what we are covering throughout the year. 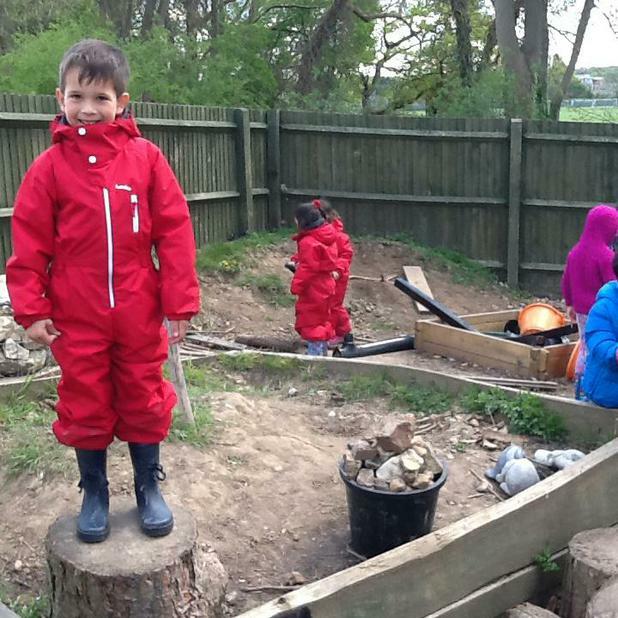 Please click on the links below to access these. 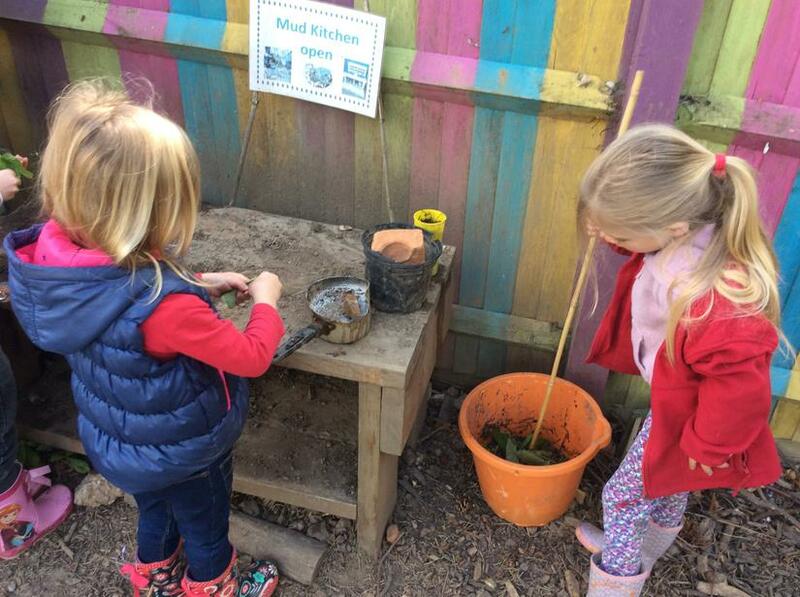 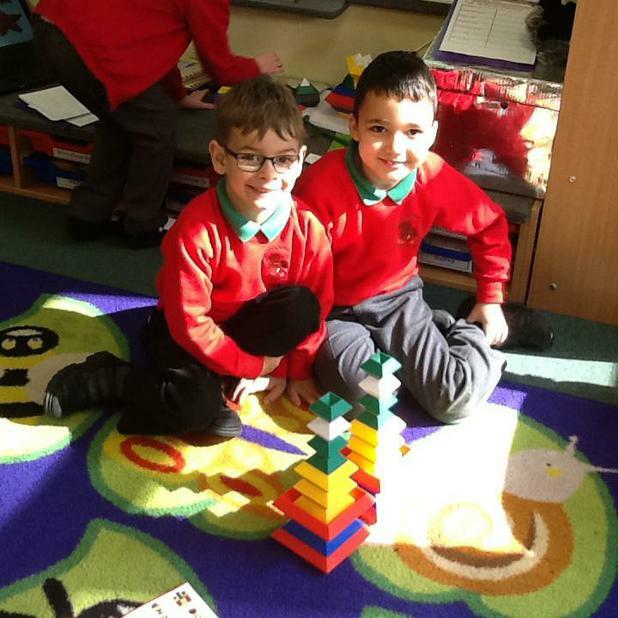 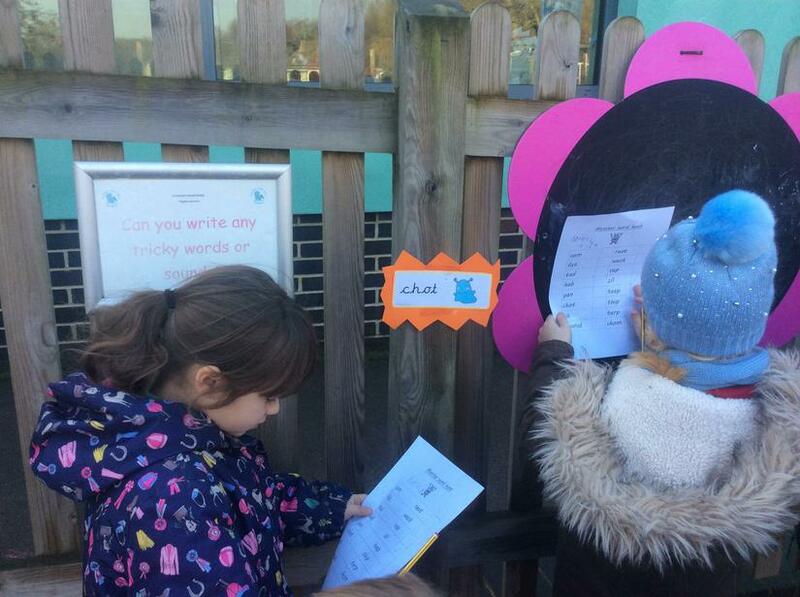 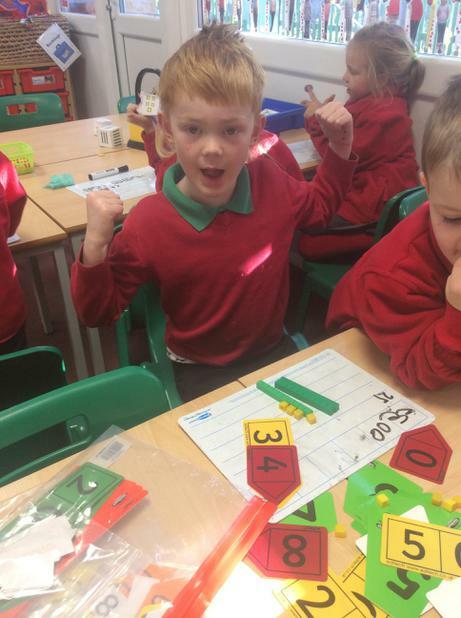 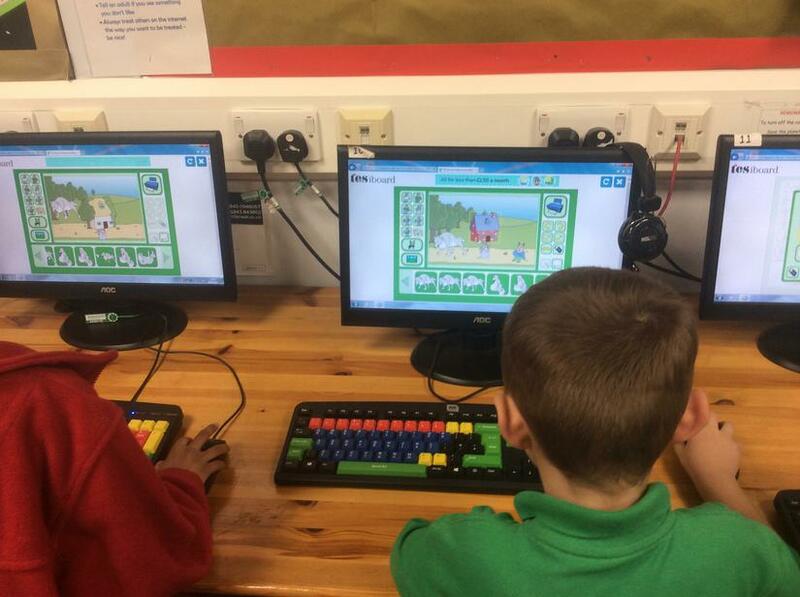 Browse through our gallery of Year One photos from the year so far and explore the links to our favourite educational games.